Ann Clark Graduation Cap Cookie Cutter, 2-5/8" x 4-3/8"
Are you counting down the days 'til you're finally DONE with school?! 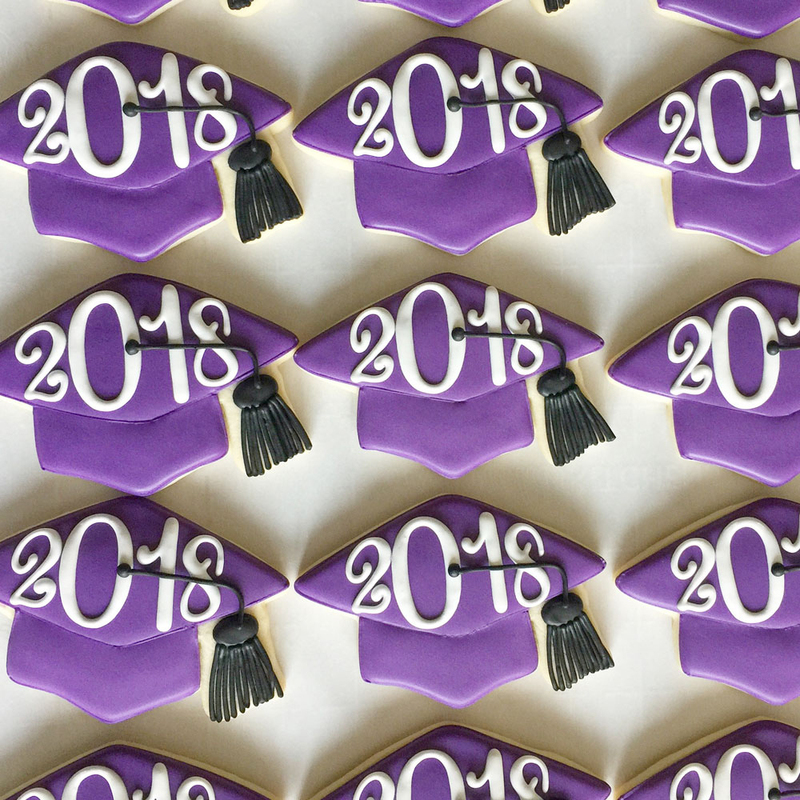 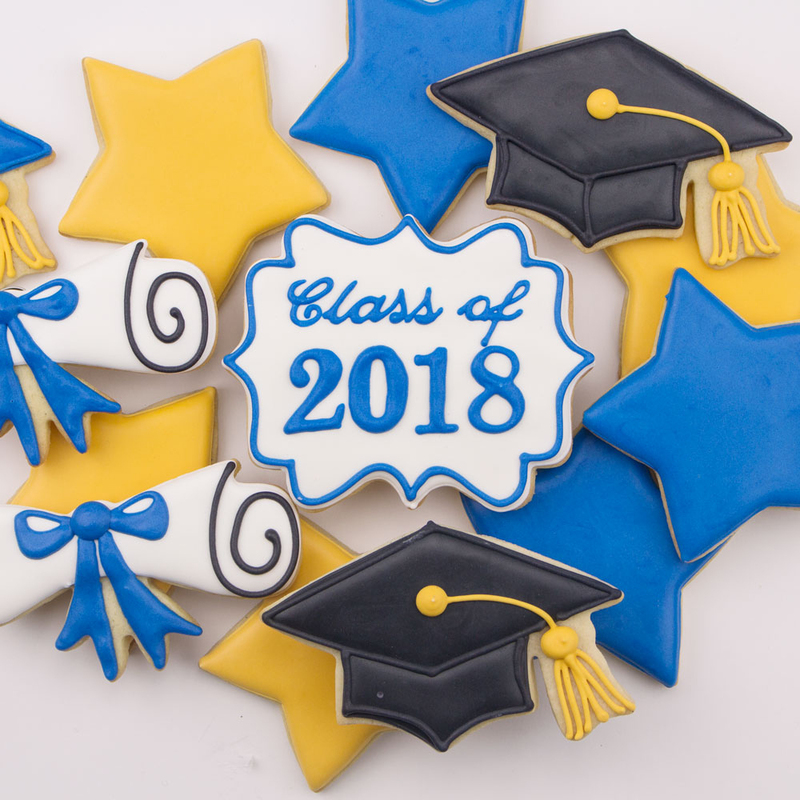 Our Graduation Cap Cookie Cutter, 2 5/8" x 4 3/8", is here to celebrate just that! Congratulations on your accomplishments. 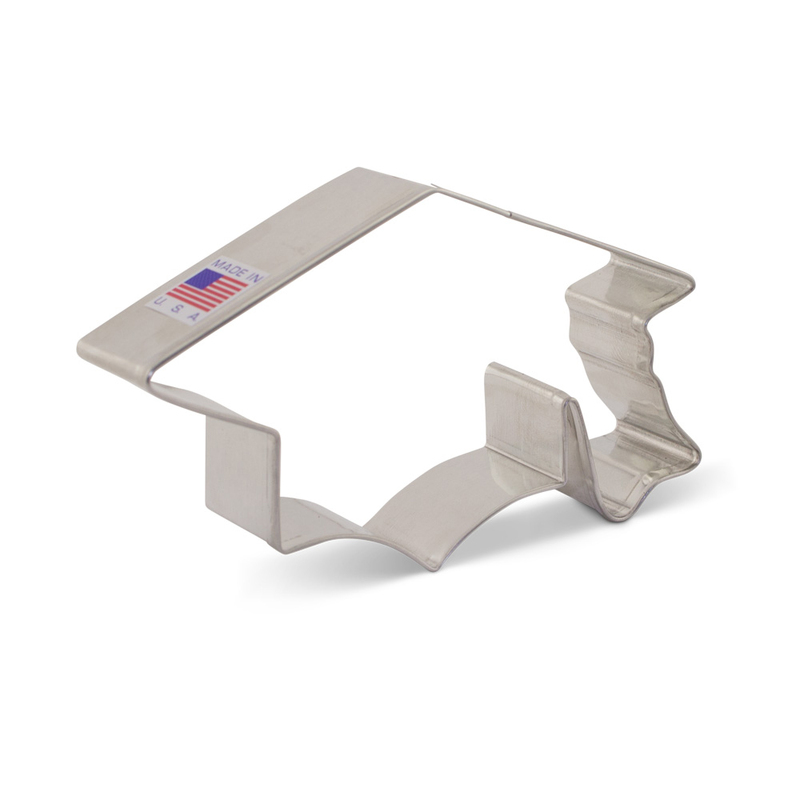 Ann Clark Baseball Bat Cookie Cutter, 4" x 7/8"
Ann Clark Baseball Hat Cookie Cutter, 3 1/4"
Ann Clark Baseball Glove Cookie Cutter, 3 3/4"